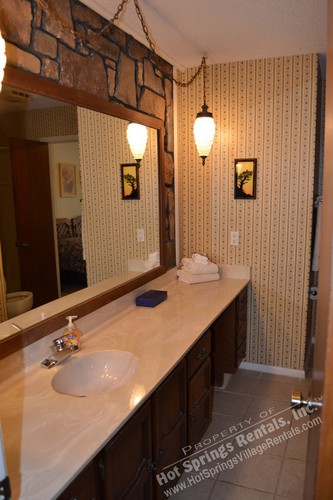 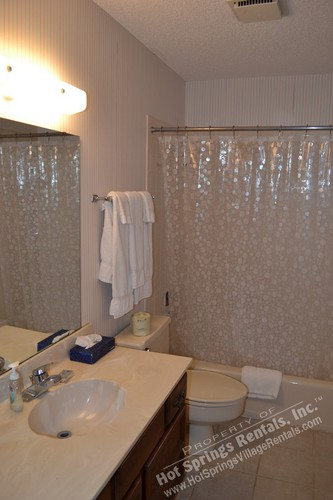 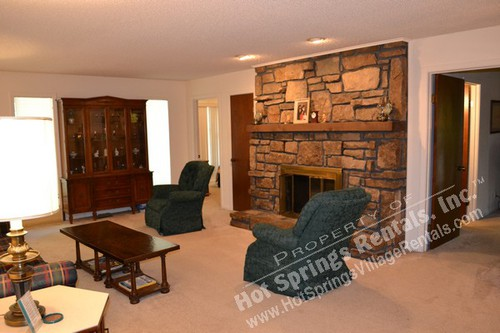 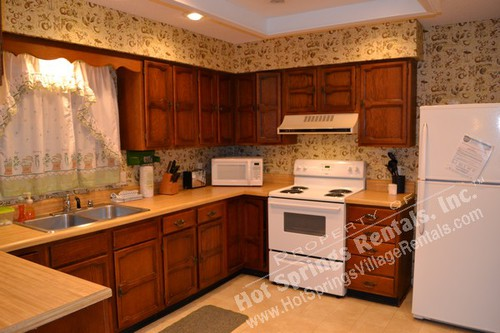 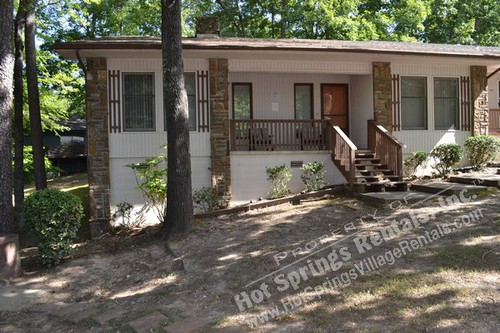 Spend your vacation at 42 Lequita place in beautiful Hot Springs Village. 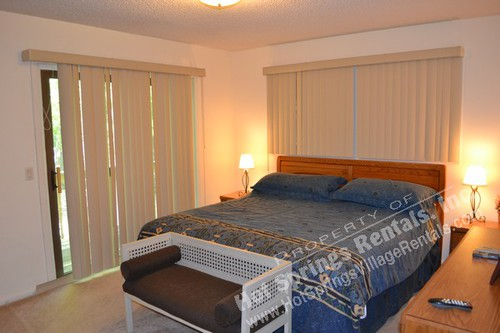 This lovely one level 3 bedroom, two bath, unit can be home to six guests with its king,queen and two twins. 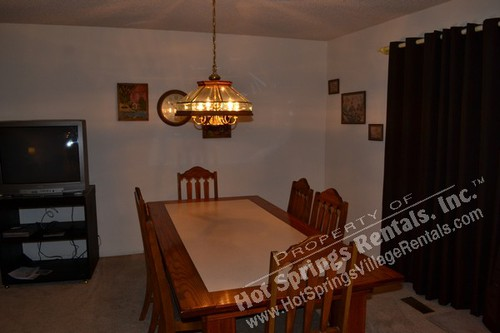 The large dining table and comfortable porch with picnic tables will allow you to entertain in casual comfort. 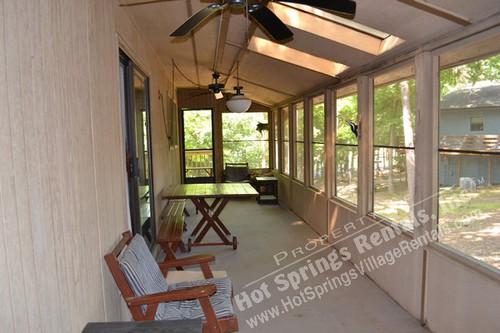 Located in convenient Madrid Courts you can view Lake DeSoto from your deck.